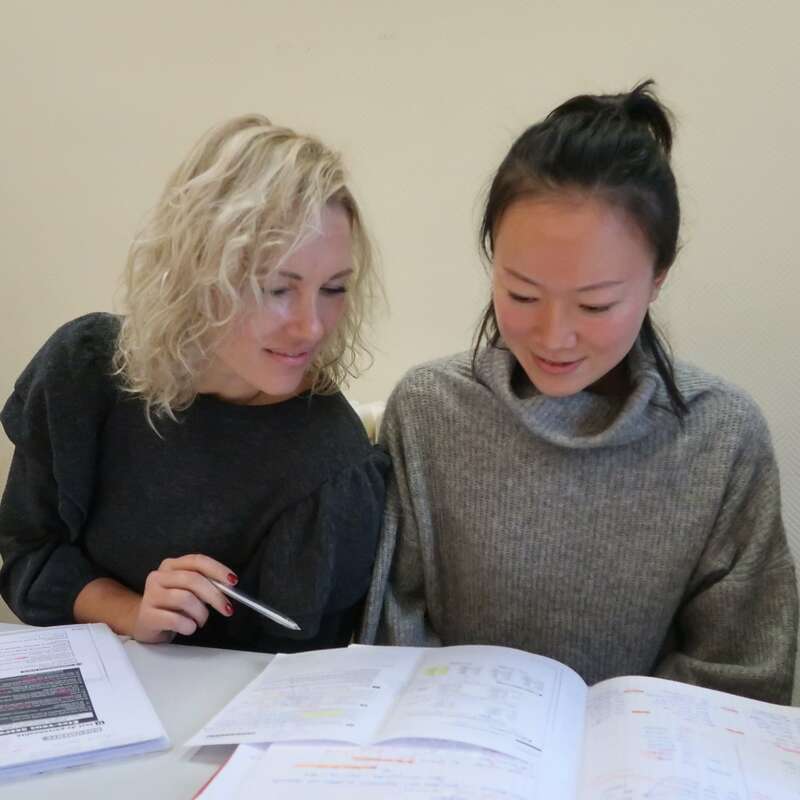 Intensive French courses to help you learn French fast, the Alliance française offers Intensive French , French language and culture and French for exams courses. Learn the basics of the language or improve your skills, with free time in the mornings or afternoons. Work at a steady pace to rapidly gain fluency in French. Gap Year programme : Live and love French in France and become bilingual! French courses to prepare for French exams. Learn French to prepare for an internationally-recognised French diploma or test. Prepare for a French exam that validates your proficiency for an employer, University, or for administrative purposes. To attain a good level of general French and prepare to take a diploma or other internationally-recognised French test such as DELF, DALF, or TCF. Prepare for the DELF/DALF, the internationally-recognized French language diploma. One to one French lessons tailored specifically to your needs and expectations. Program the French lessons on a schedule that suits you. Objectives, content and activities will be devised in accordance with your requirements.